Thanks to your incredible response, the free Dong Pian Oolongs have all been shipped out today! So, as we start approaching Thanksgiving, I wish to continue to show you my appreciation for your support with another giveaway! 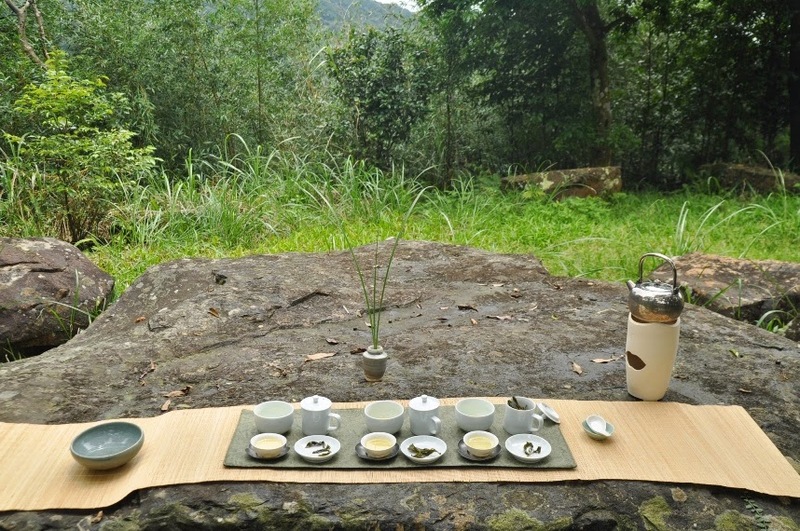 This time, have selected my Spring 2013 Qingxin Oolong from Shan Lin Xi (Yang Keng, 1200 m). Last year, this was ma favorite spring High mountain Oolong below 2000 meters. Why? 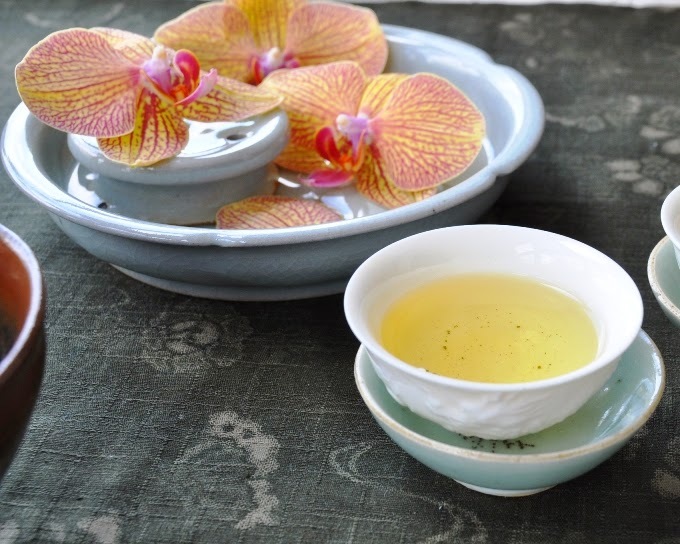 Because it has a lightness that seemed to come from much higher, and its scents reminded me a little bit of Japanese Sencha: they have something green and oceanic on top of the regular Gao Shan Oolong scents. 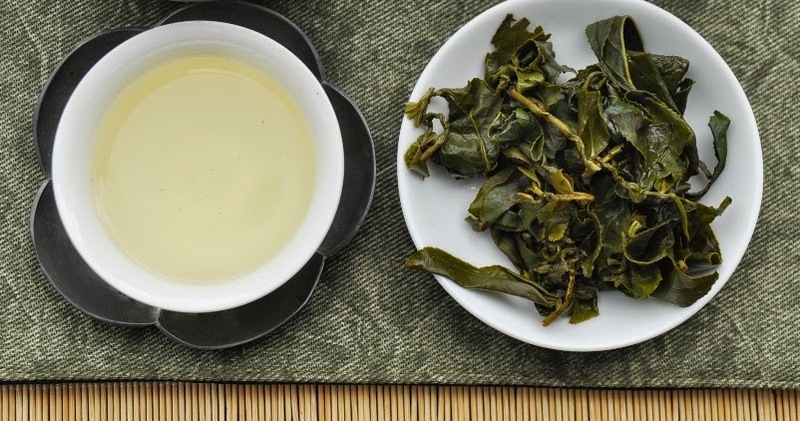 Add a powerful aftertaste when you use lots of leaves or something very refined when you use less, and this Oolong is one that never ceases to produce different results and never feels boring. You can find some advice on the first brew of such a tea here. I would like to add a word about the preheating of your teapot or gaiwan. The way to do it right is to fill your vessel 99% with boiling water and wait long enough for the lid also to become hot. This is not the time to save water and fill it half only, because you'd end up wasting your much more precious tea leaves. It's now 19 months since these leaves have been harvested, an eternity for an unroasted Oolong, as most would think. And yet, this tea still feels thoroughly fresh and vibrant. 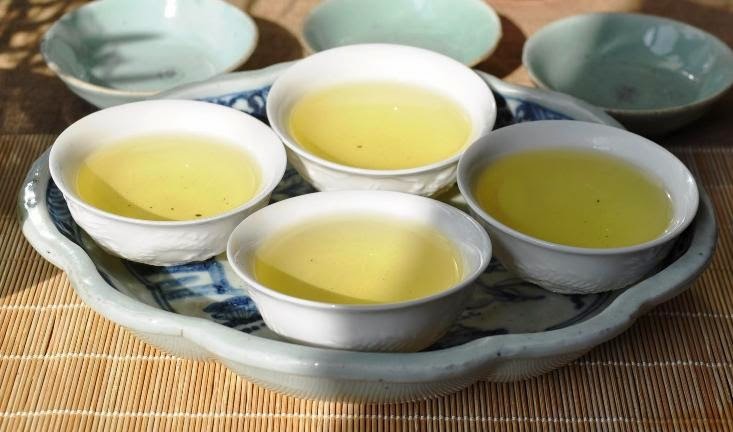 It proves that a high mountain Oolong that has been well processed can be kept well for quite a long time. Here is how this giveaway works: you'll get 1 FREE pack of 50 grams of this Shan Lin Xi Oolong for any order of 60 USD or more (excluding shipping) on my tea boutique. 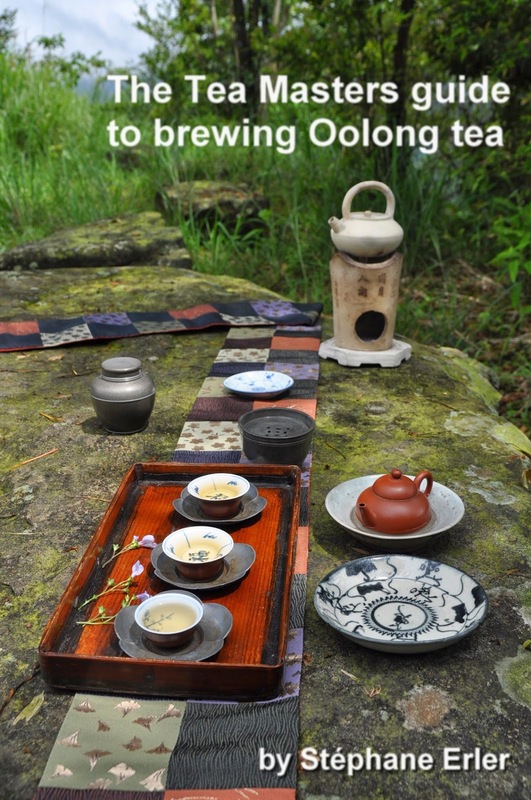 Like this, you'll also qualify to receive a free electronic copy of the Tea Masters guide to brewing Oolong tea! Traduction en français: Noël approche et j'ai envie de jouer au Père Noël! Pour vous remercier du succès de mon déstockage de mes Dong Pian Oolongs, je remets cela avec mon excellent Qingxin Oolong de Shan Lin Xi (1200 m) du printemps 2013. Pour toute commande de 60 USD (ou plus) dans ma boutique en ligne, vous recevrez 1 paquet GRATUIT de 50 grammes de ce thé! 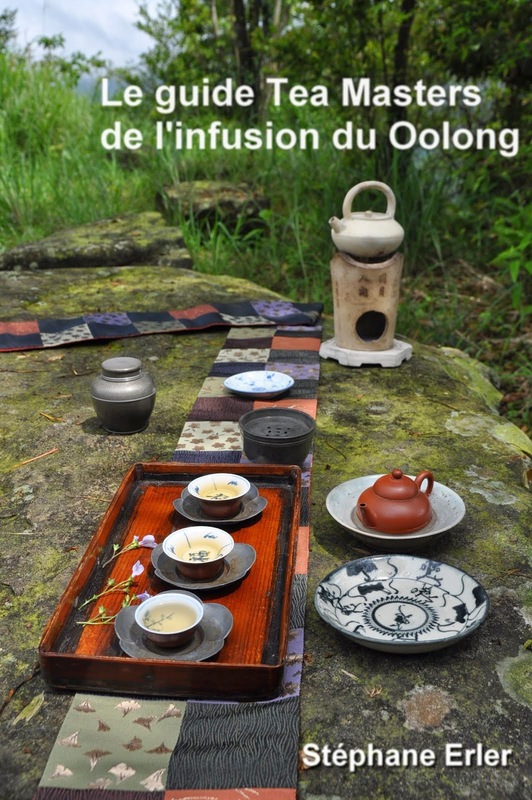 Ainsi, vous recevrez aussi le guide Tea Masters de l'infusion du Oolong (en format pdf) gratuitement, avec votre commande .